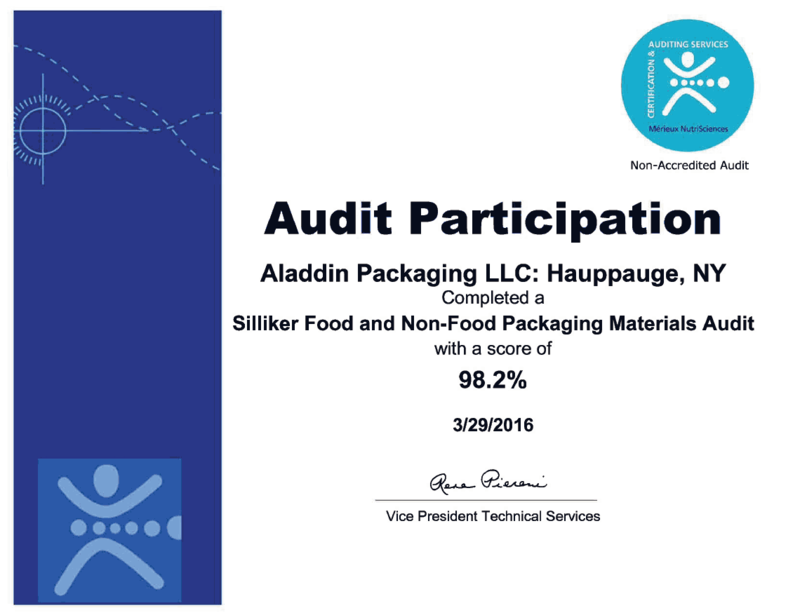 Aladdin Packaging specializes in complex custom orders. Whatever your flexible printing needs, our state-of-the-art capabilities are at your service. We hope you enjoyed visiting our website today. 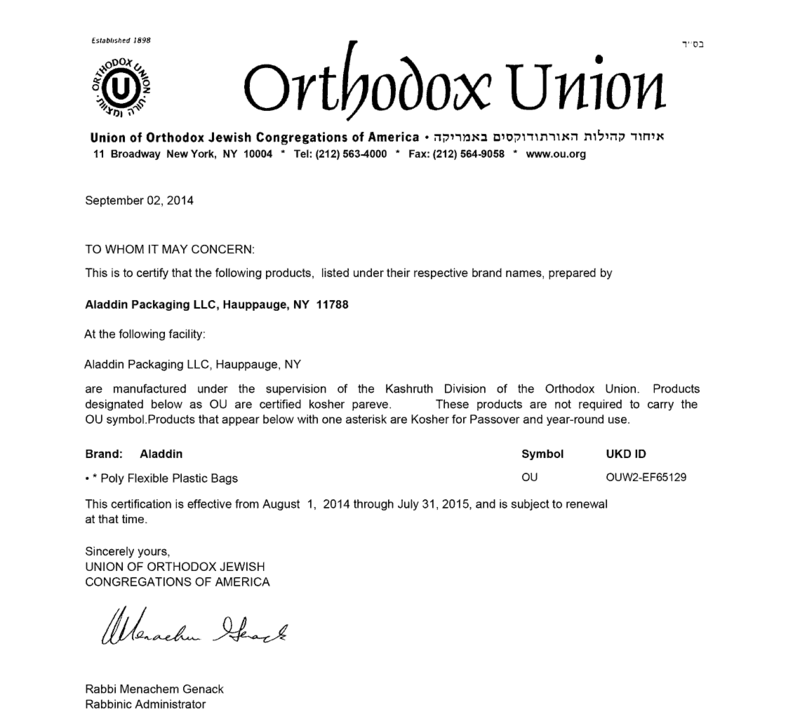 Want to know more about our company ? Have questions or comments ? Kindly fill out the form below, and one of our packaging professionals will get back to you at the earliest opportunity. 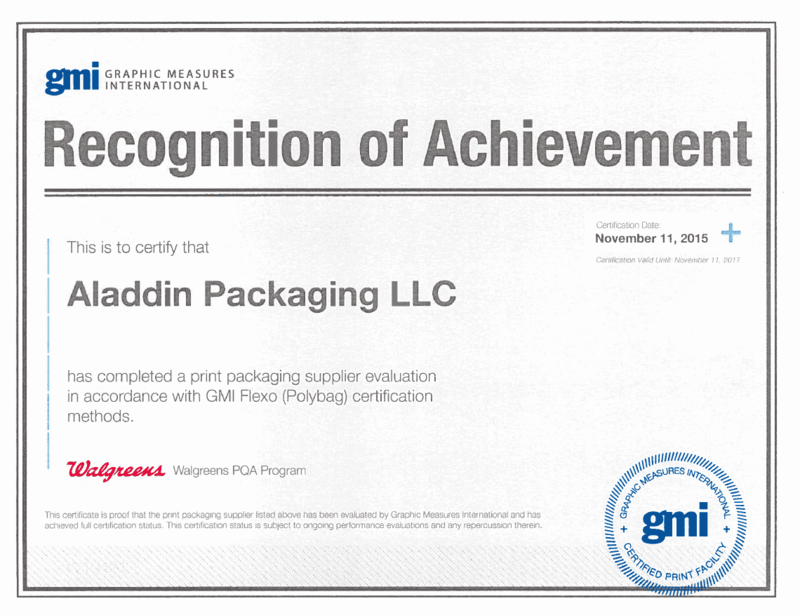 Welcome to the official online home of Aladdin Packaging LLC and thank you for your interest in our company. We have been serving a diverse list of markets with advanced flexible printing for over 40 years. While our approach to what we do and our respect towards our clients has never changed, our systems are constantly being improved as we incorporate the latest technologies and techniques.